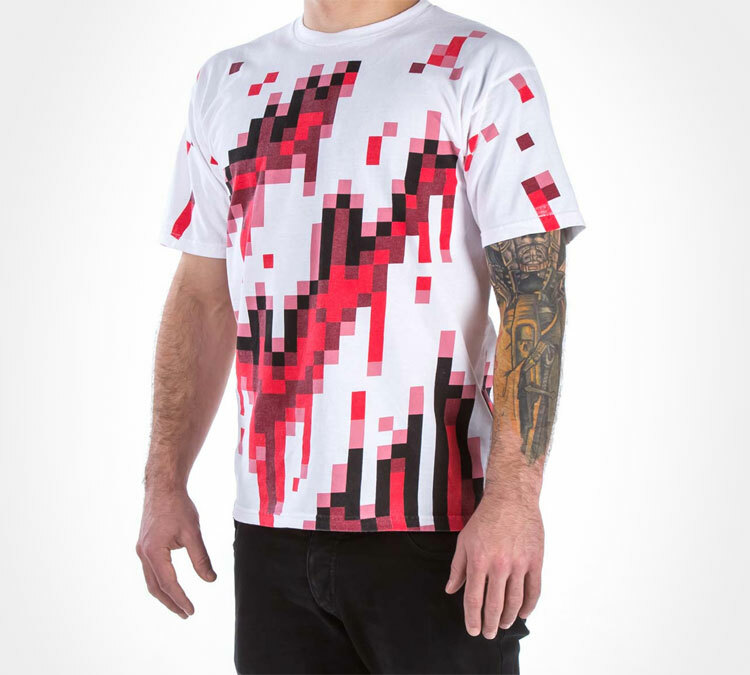 Some people just like to live in the past and don’t like changes. 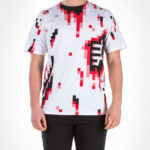 Even though technology has increased ten fold, graphics on video games have gone from looking like a potato viewed through Mr. Magoo’s glasses to looking like real life or what we think is real life, assuming life isn’t just one big simulation created by aliens from another Universe, some people sill prefer to revel in the olden days of NES, Atari, and other ancient video game systems. 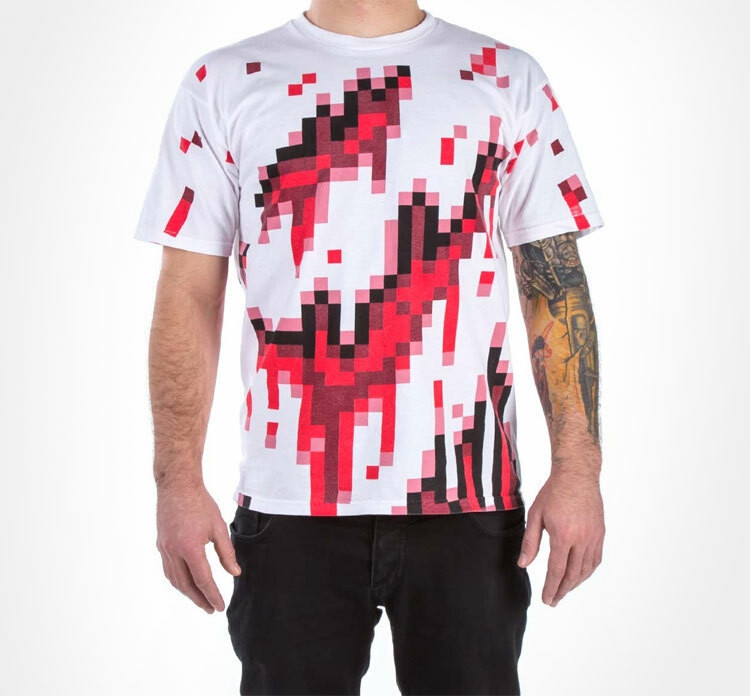 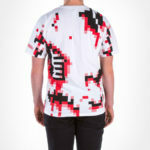 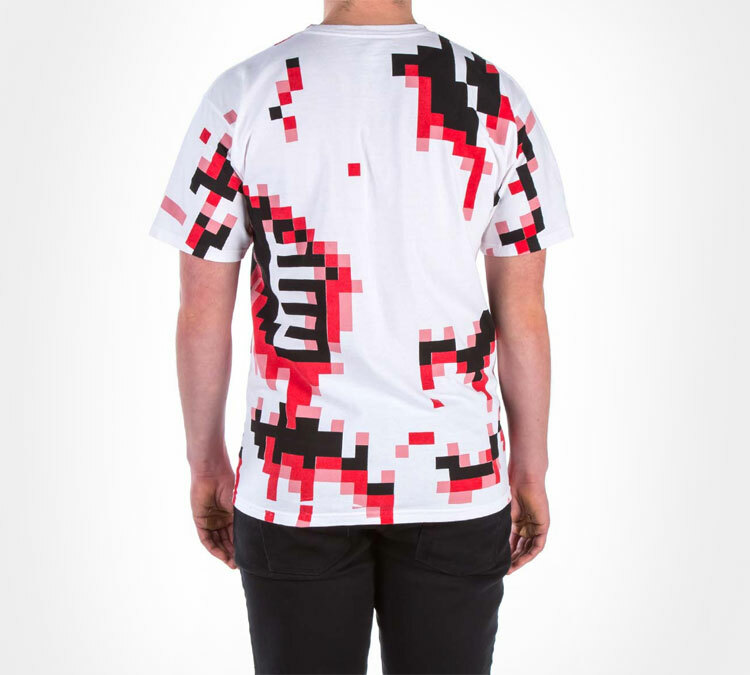 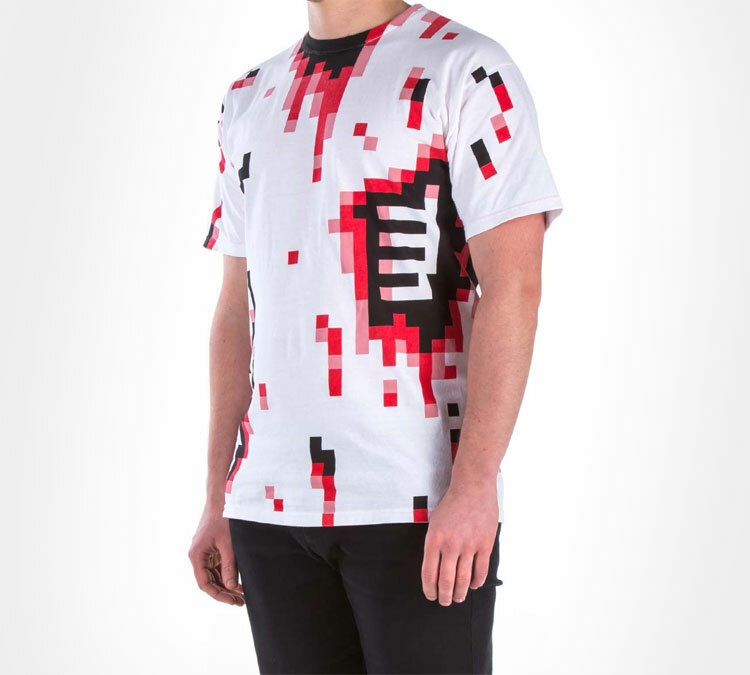 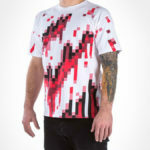 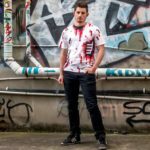 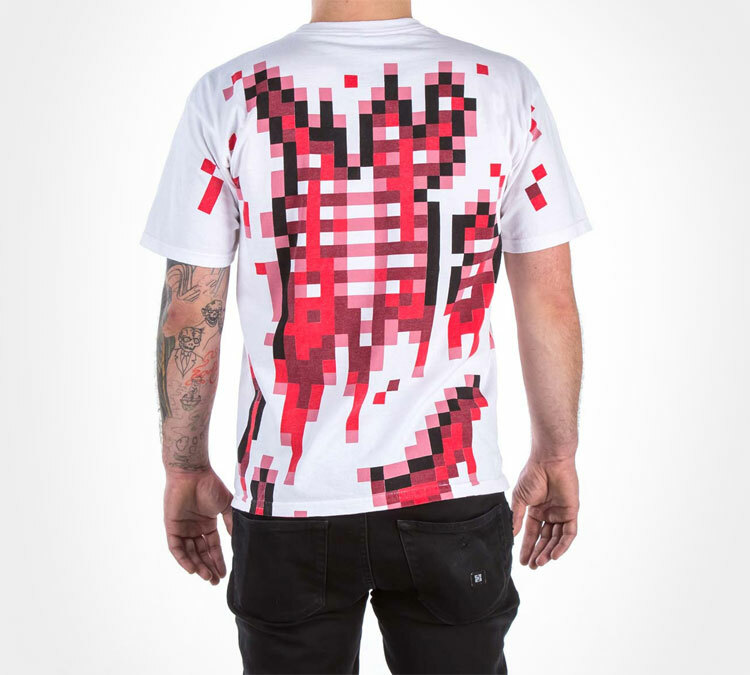 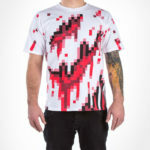 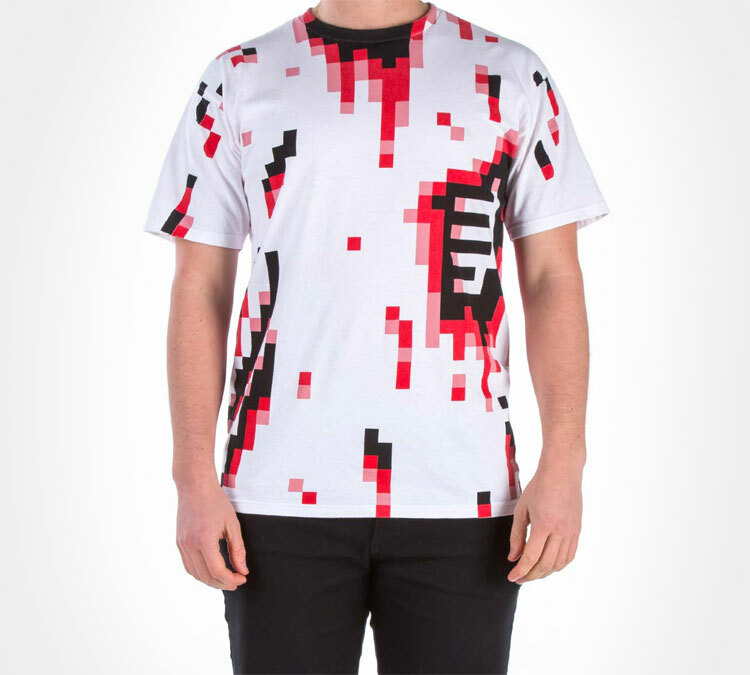 If you’re one of those that doesn’t like change, and you love zombies, maybe this 8-bit pixelated zombie shirt will suit your fancy. 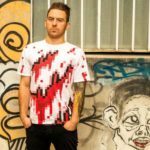 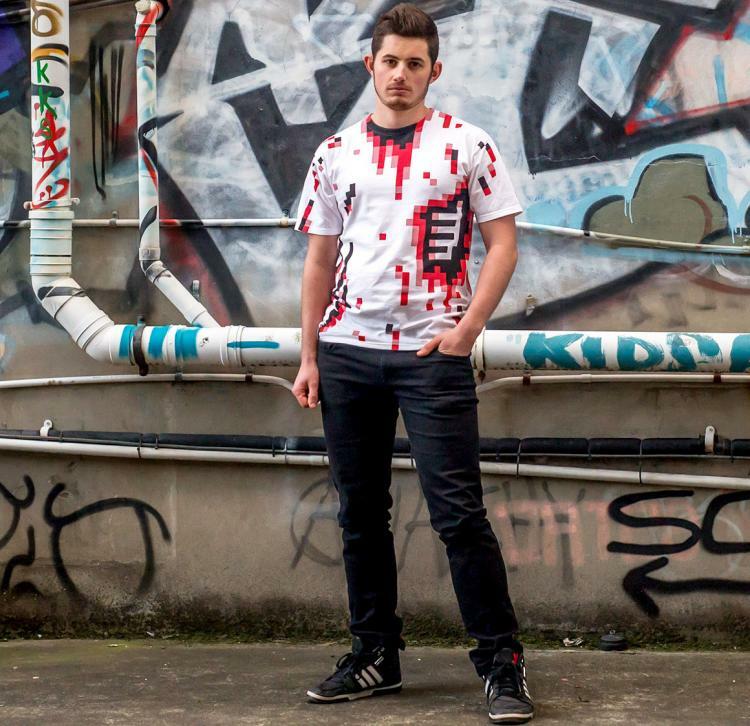 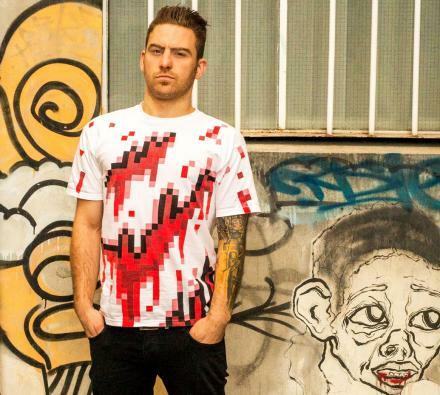 The 8bit zombie shirt makes you look like a zombie living in the 8-bit world of Nintendo, and will surely win you over lady’s hearts worldwide. The Zombtee as so it’s called is hand printed on 100% pre-shrunk cotton, is printed on both the front and back with the front displaying a few flesh wounds and the back with an exposed spinal column, and has two different versions of the shirt the Zombtee 1 and the Zombtee 2, which both come in sizes ranging from small to 2XL.